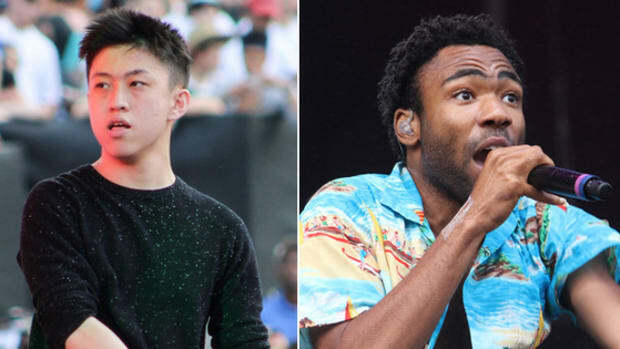 Childish Gambino&apos;s EP, a five-track project that was released for free download on March 8, 2011, will be re-released across all major streaming services at midnight through Wolf + Rothstein’s partnership with Stem. 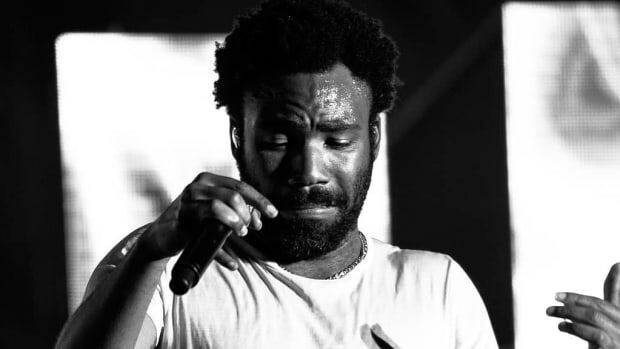 At the time of its initial release, EP was Gambino&apos;s first non-mixtape, housed his early single "Freaks & Geeks," and served as a prelude to his debut full-length, Camp, which arrived eight months later. 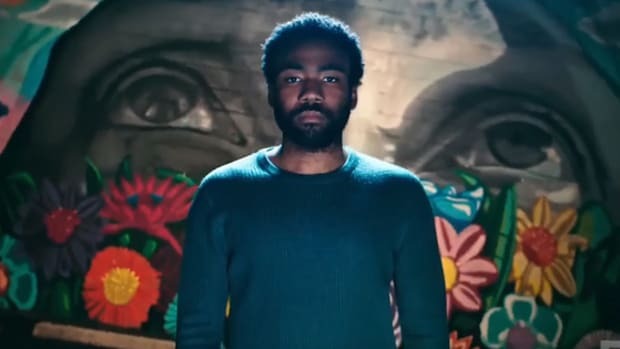 According to Billboard, EP is the first of several older, freely-released projects that the artist born Donald Glover plans to make available for stream, several of which will be released later this year. 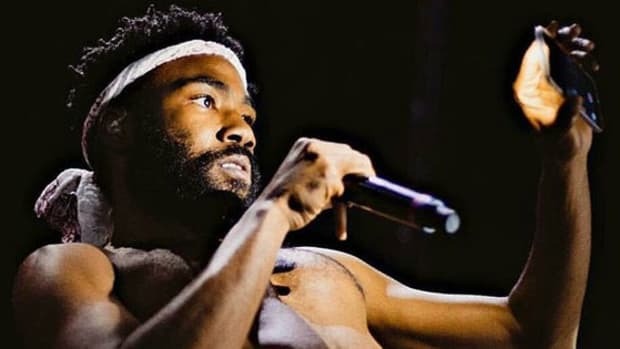 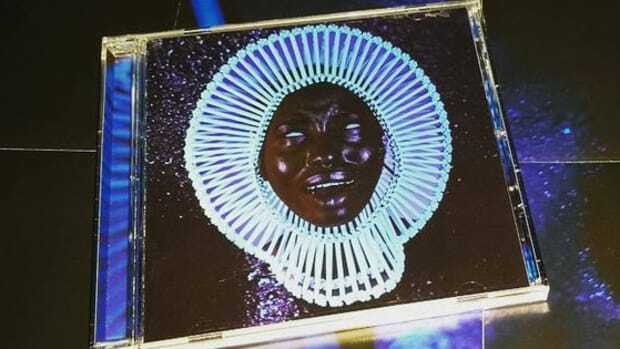 The recent GRAMMY award winner is currently working on his final full-length album as Childish Gambino, which will also serve as his first full-length release under RCA Records. 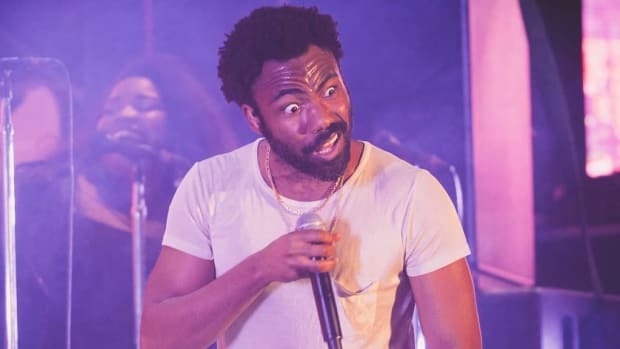 In related news, Joey Bada$$ recently revealed his plan to make his debut mixtape 1999—which, like Gambino&apos;s EP, was never given an official, commercial release—available on every major streaming service. 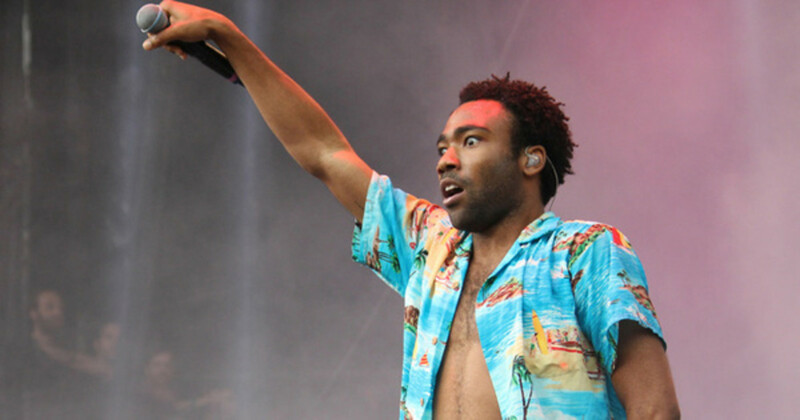 According to our own label insider, Glover's deal was finalized in December. 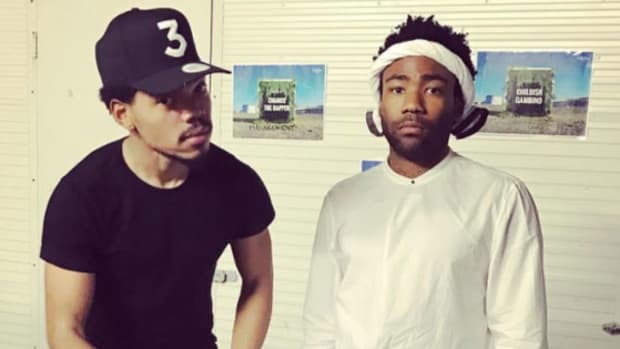 "Radio stations picked up on that—'If RapCaviar can play it, then I can.'" 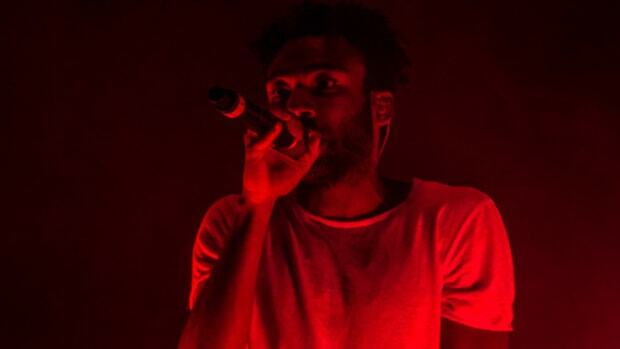 A major label signing likely means more music is on the horizon.